The LG G8 is coming soon, and, if a new report is any indicator, the handset will be holding onto a design decision that dominated 2018. According to the source, LG is planning to launch its newest flagship smartphone, what it plans on calling the G8, in late March. That would line up with the past launches, so that’s detail one that checks out. 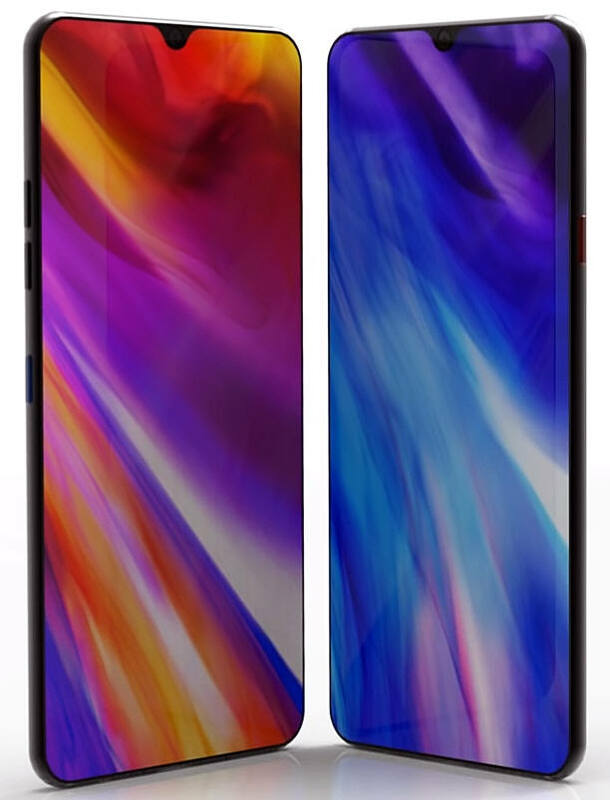 The report also indicates that the handset will boast a small, “teardrop” notch at the top of the display. So, think something like the OnePlus 6T for reference. The upcoming handset will also have a “3D camera system”, but what that means, exactly, remains a mystery. How LG will implement the 3D technology remains to be seen, and this report doesn’t include any concrete details. It does hint at the fact that LG does plan on supporting 5G network technologies in the future, but that will not be with the G8. LG reportedly plans on launching a separate device that will support 5G at some point later in 2019. It won’t be a G-series handset and it definitely won’t be the G8. Unfortunately, details are basically nonexistent for this particular handset right now. So, a 3D camera system, a small notch, and no 5G. Whatever LG is planning to introduce with the G8 that will help it stand out against the upcoming Samsung Galaxy S10 must be pretty impressive.